Dilawri's Country Hills Volkswagen. Photo via CNW Group/Dilawri Group of Companies. Dilawri Group of Companies announced the opening of its fifth Volkswagen franchise and 68th dealership in Canada. The automotive group’s latest dealership addition, Country Hills Volkswagen in Calgary, was designed in accordance with the latest VW global "White Frame" image program, according to Dilawri. In addition to two delivery bays, 15 mechanical service bays and a six-car service drive-through, the new facility provides a 10-vehicle showroom with a home-theatre room and customer lounge featuring leather seating, complimentary snacks, Starbucks coffee and free Wi-Fi. “We couldn't be more pleased to announce the opening of our first Volkswagen dealership in Alberta,” said co-principal director at the group Tony Dilawri. 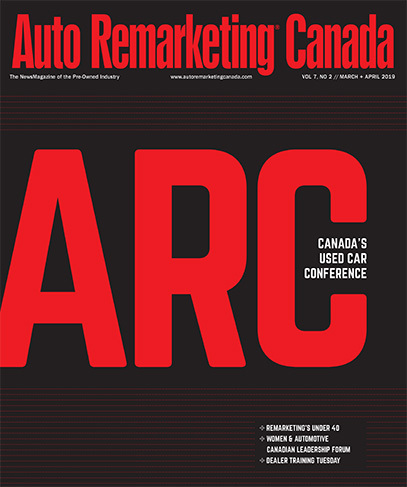 “We are very proud to have been selected by Volkswagen Canada to represent the brand in the North Calgary market area. Additionally, the new Country Hills Volkswagen facility was constructed to include environmentally friendly technologies, according to Dilawri. Along with installing LED light fixtures for reduced facility power consumption, Dilawri said the new location has energy efficient floor-to-ceiling glass and 14 in-ground vehicle lifting hoists powered by water and compressed air, rather than oil. Edited to correct spelling of Dilawri.